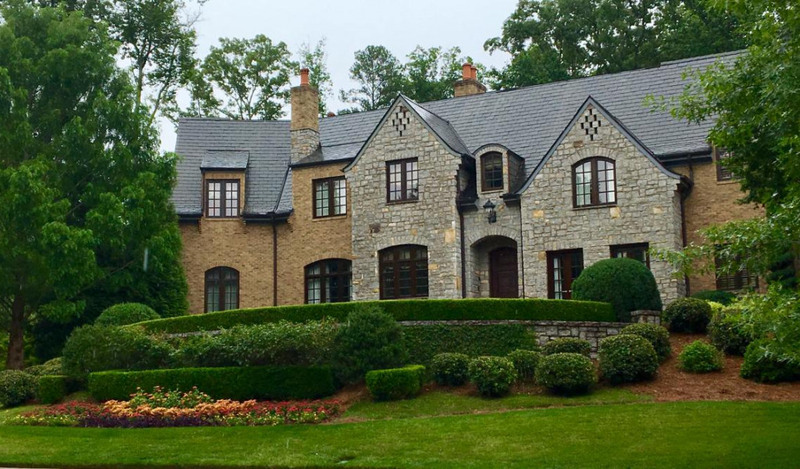 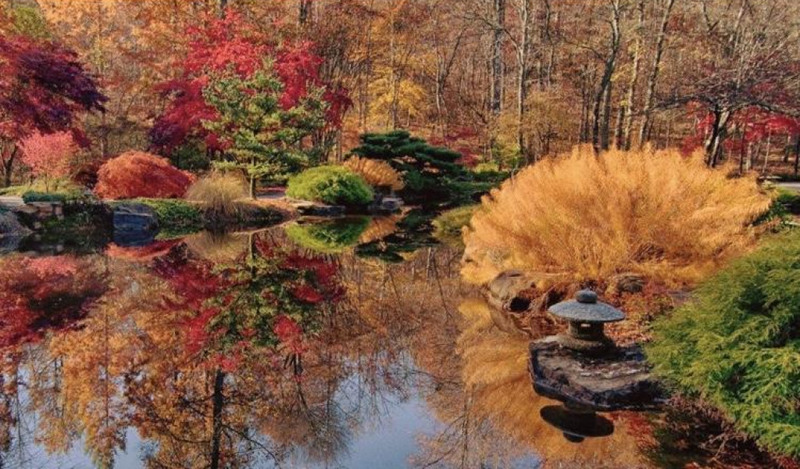 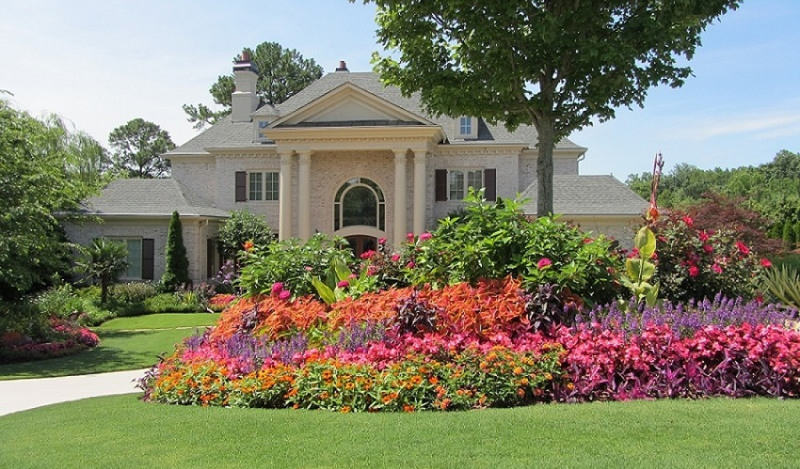 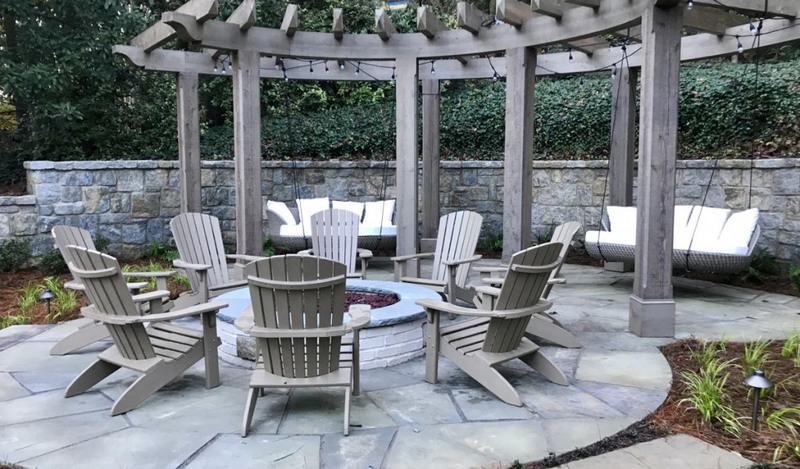 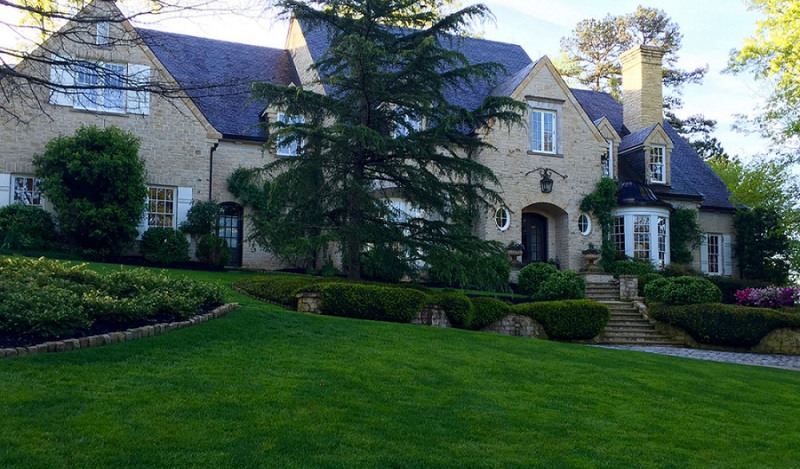 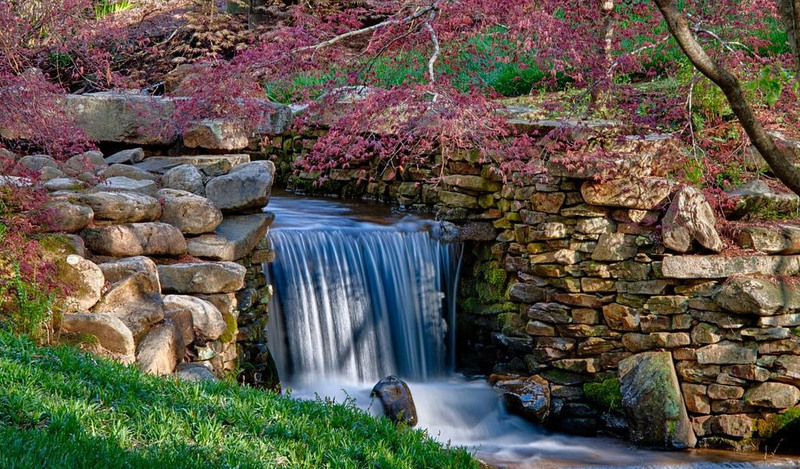 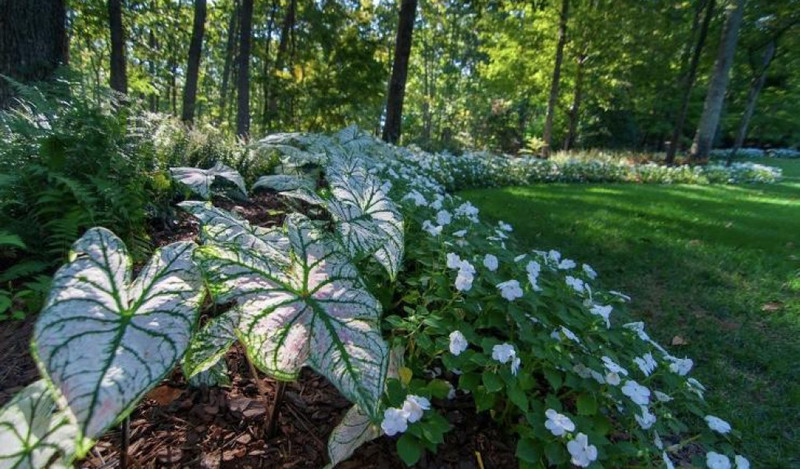 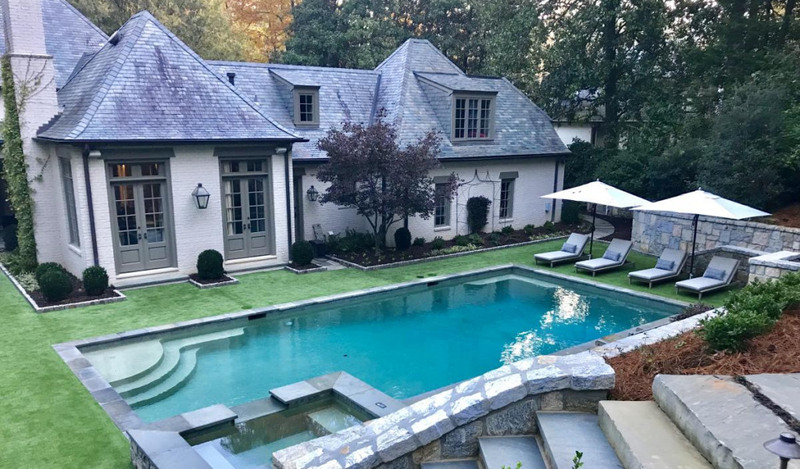 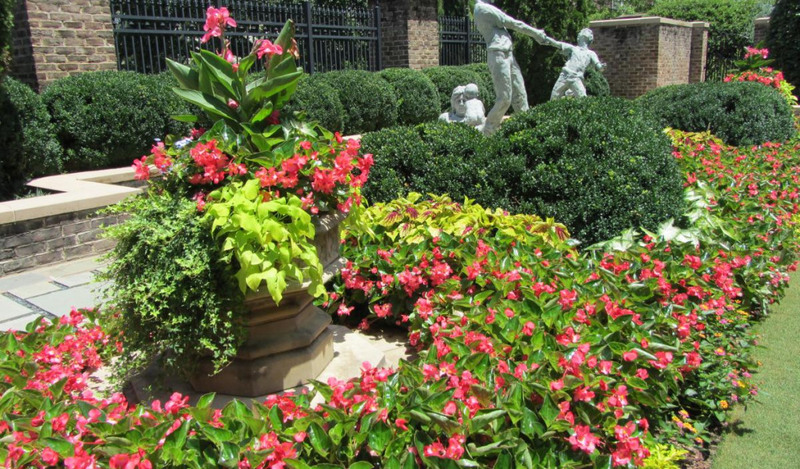 With over 300 awards, Gibbs Landscape Company earned the reputation as Atlanta's premier landscape design/build and maintenance company. 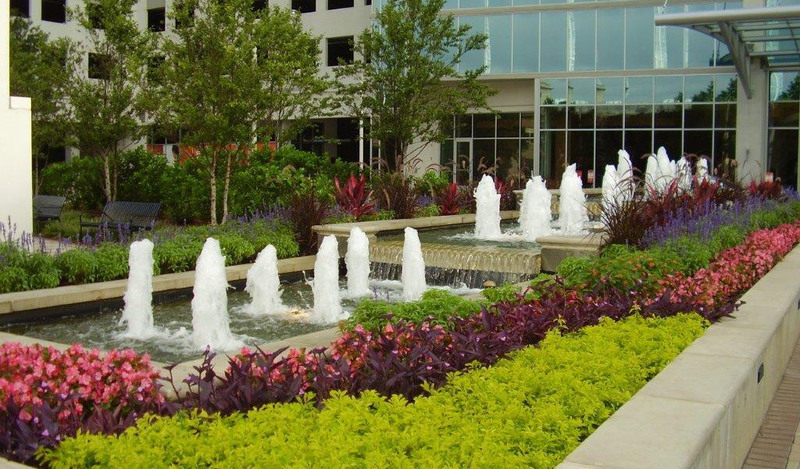 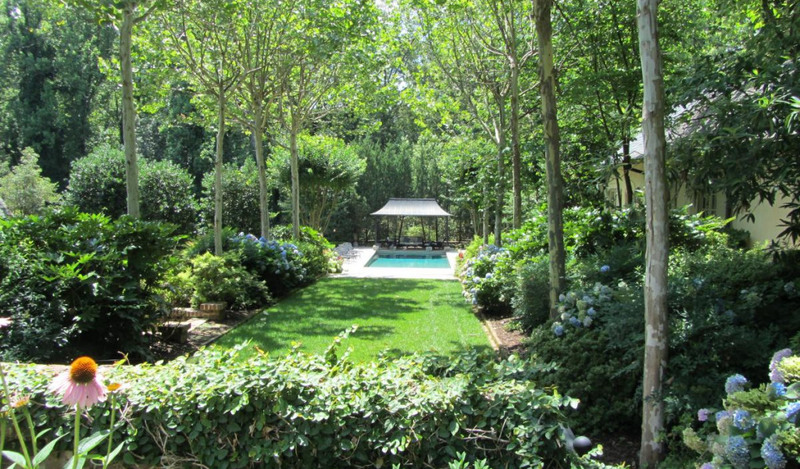 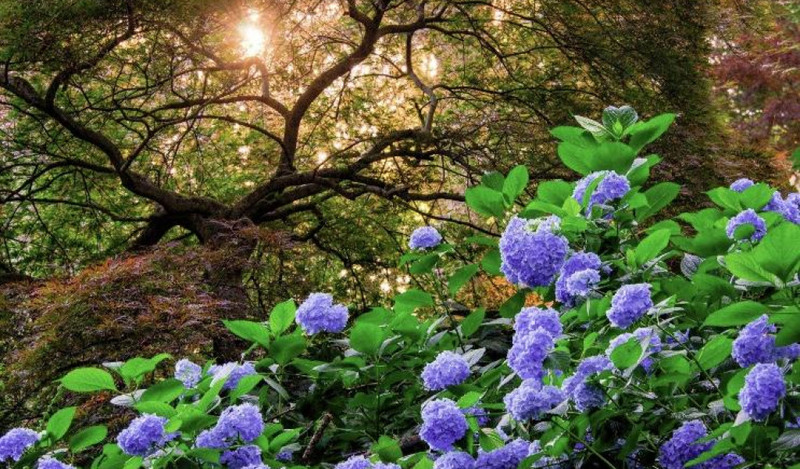 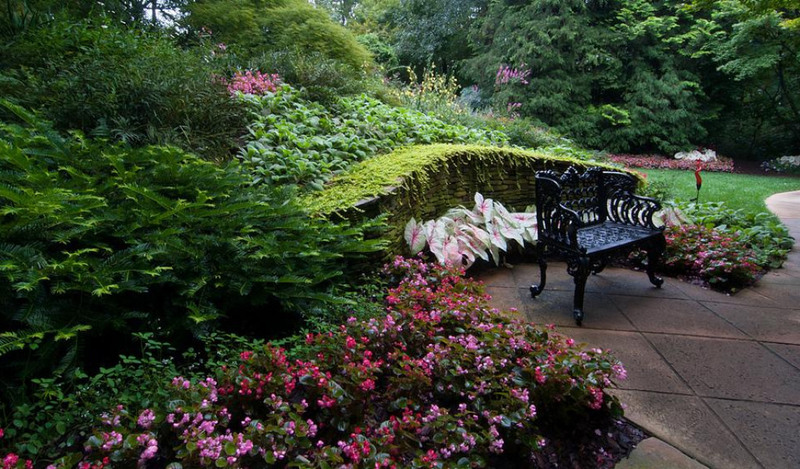 We designed, installed and maintain the gardens. 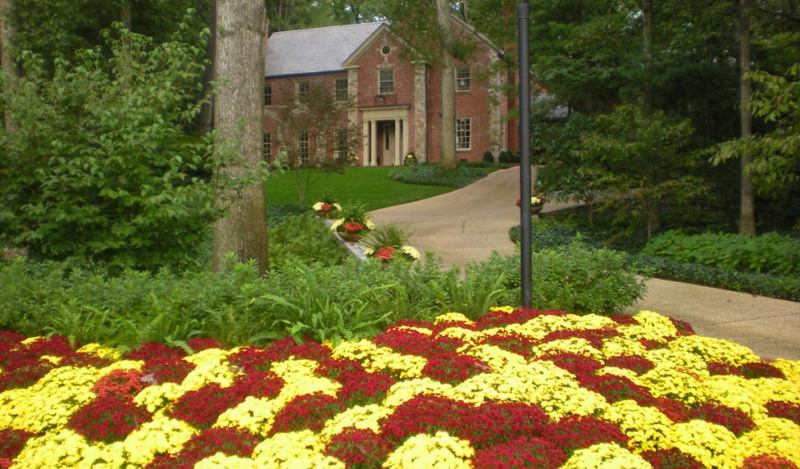 We used Gibbs Landscape for a new landscape project and for maintenance services. 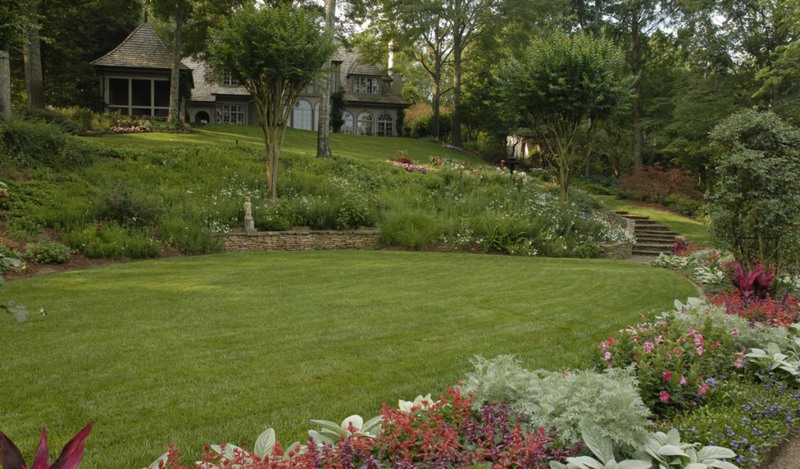 Peter Copses was our contact and he did a wonderful job for us coordinating everything. 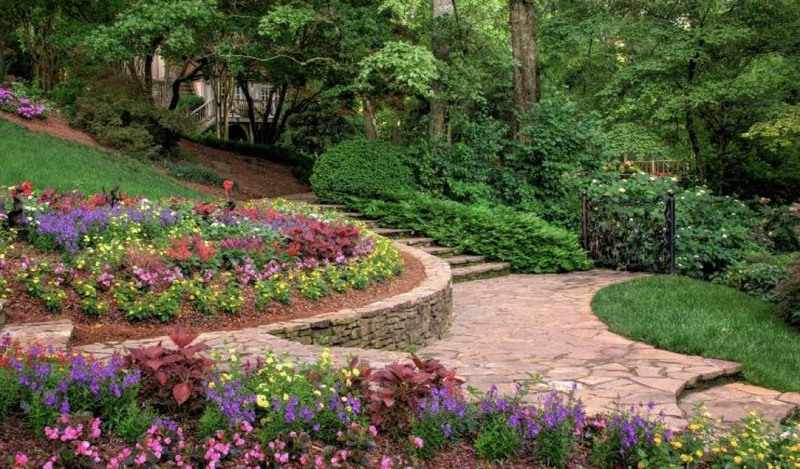 We are extremely satisfied with Gibbs and highly recommend them to anyone looking for high quality landscape services.